Are you interested in creating your own computer game? Would you like the chance to work with a team of professional games designers and developers? Then come along to Computing Club on Tuesday 21 February at 3.45 until 4.30pm to learn more. To find out more, click here. This entry was posted in Computing Club, Uncategorized by Ms.Webster. Bookmark the permalink. Just wondered if you did get around to doing a Games Design course and if so, I wondered how it was going. I’d like to do one in LiveCode. 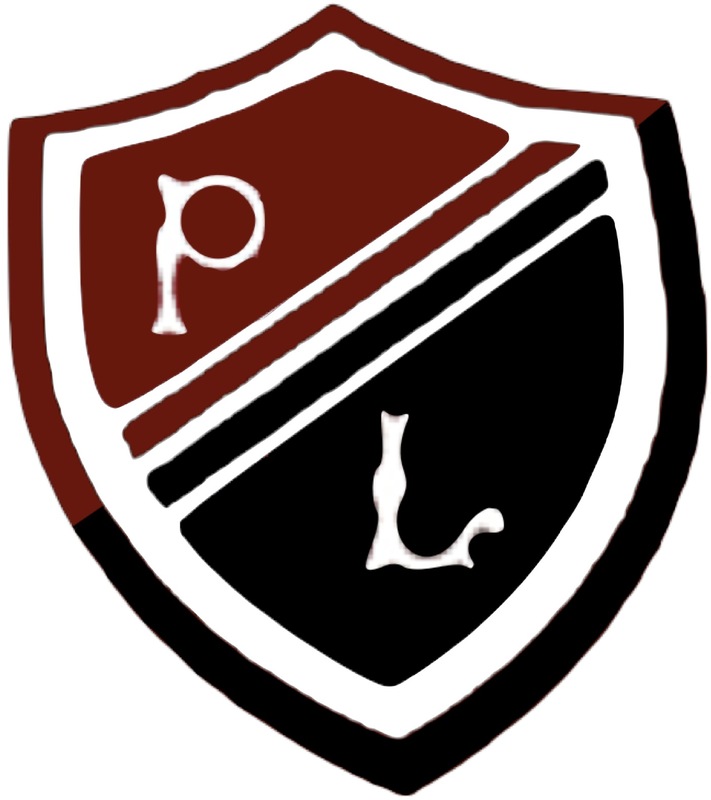 New PL Computing web sites!